your internet privacy, security, and speed in UnitedStates! 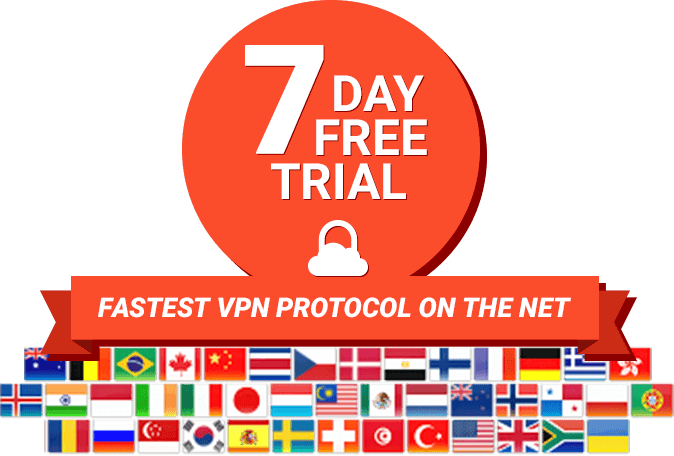 Use the best VPN for UnitedStates. The United States is home to some serious internet data logs and internet censorship. In October 2015, the United States made it mandatory that internet service providers collect metadata/traffic for two years in a storage center which could put all of your data in jeopardy. Not only that, but United States also blocks access to popular websites and has restricted content libraries. Regardless of whether you live in United States, or are just visiting, a VPN is mandatory if you want to retain your internet privacy from the government. You can use some of TorGuard’s fast servers in Atlanta, Dallas, Miami, New York, LA, Vegas, New Jersey or any location in United States that has internet access. 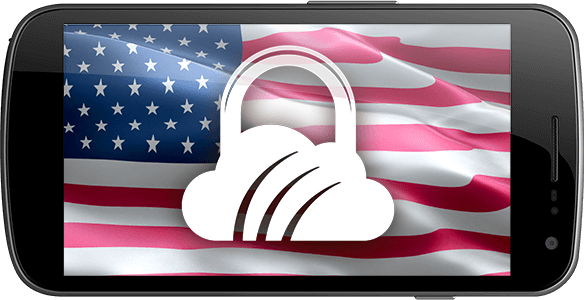 If you use TorGuard VPN in United States, you can encrypt your web traffic and also enjoy private internet access so the government can’t collect metadata on your usage. 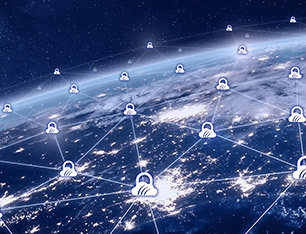 Some ISP's in the US also wants to limit VPN use since it wants total control, but TorGuard’s double layer approach to security that uses Stealth VPN servers and a Stealth proxy makes VPN traffic invisible and impenetrable. You can also use TorGuard to unblock media services and enhance your overall operational security.